The Election Commission had countermanded the election in the constituency after the BJP candidate and incumbent MLA B N Vijaykumar died of heart attack on March 4. 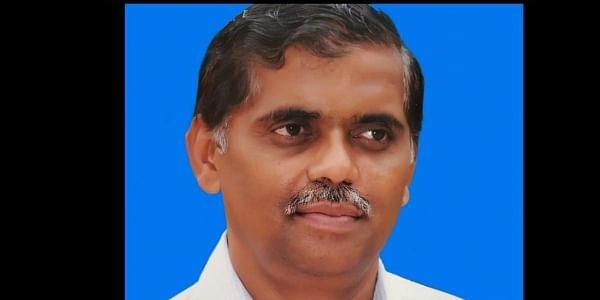 NEW DELHI: The BJP today named BN Prahlad, brother of incumbent MLA who died during campaigning, as its candidate from Karnataka's Jayanagar assembly constituency, where the election will be held on June 11. The hung verdict thrown up by the Karnataka Assembly poll has lent extra significance to the election in Jayanagar and in Rajarajeshwari Nagar constituency, where polling was deferred to May 28 by the EC following the recovery of thousands of forged voter ID cards. The poll panel had also ordered registration of an FIR against the Congress candidate from the constituency. The BJP has emerged as the single largest party by winning 104 of the 222 seats in the Karnataka Assembly polls and will pull out all stops to emerge victorious in a couple of constituencies in the southern state to take its final tally closer to the majority mark. The rival Congress-JD(S) alliance, which was formed following the results and is set to form the new government, is also taking it as a prestige battle.